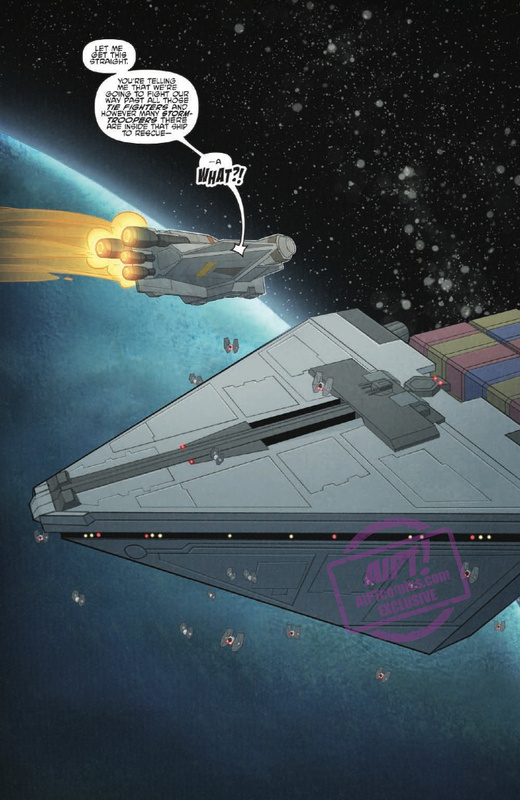 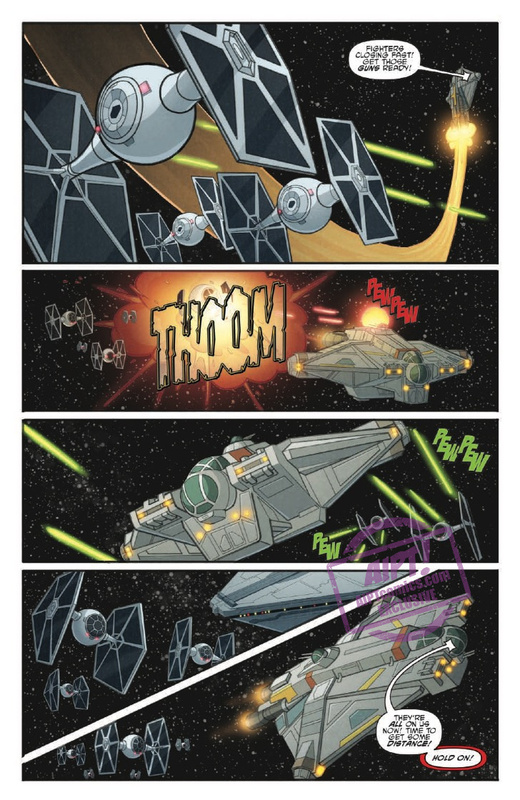 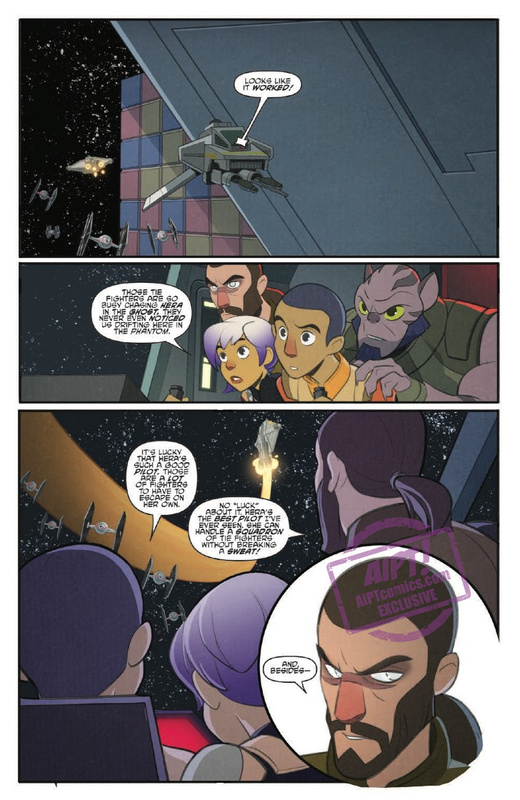 [EXCLUSIVE] IDW Preview: Star Wars Adventures #7 – AiPT! 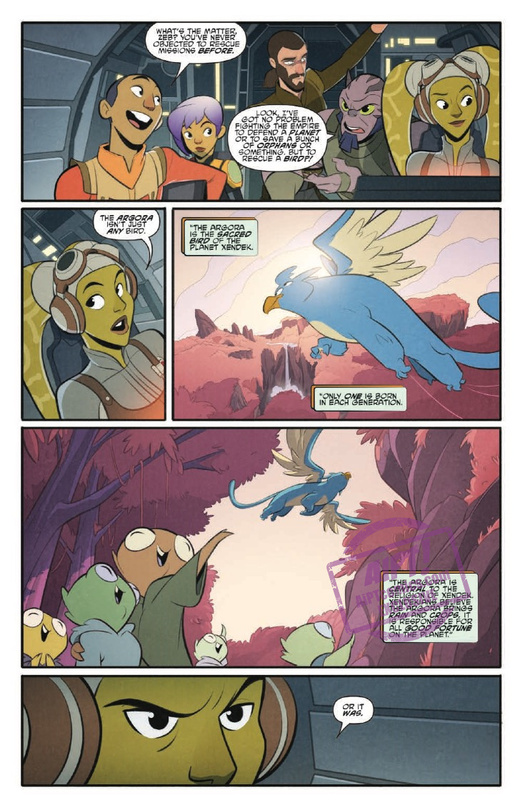 The Empire has taken a sacred bird that is central to an important planet’s belief system. 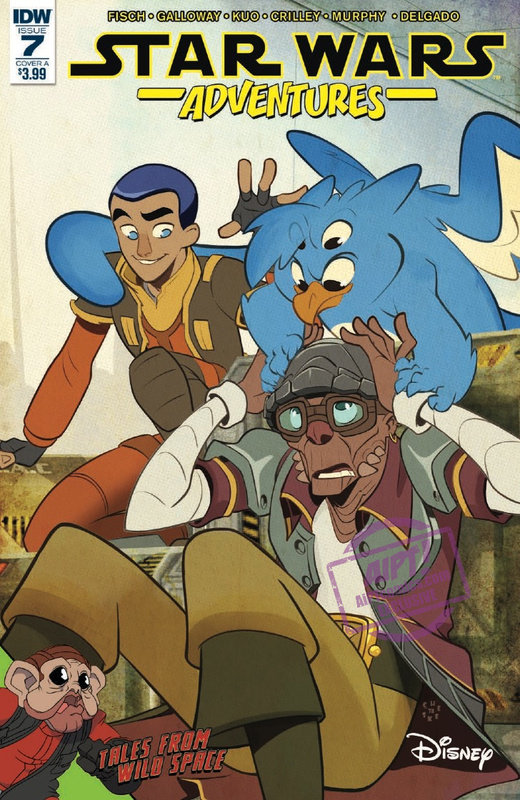 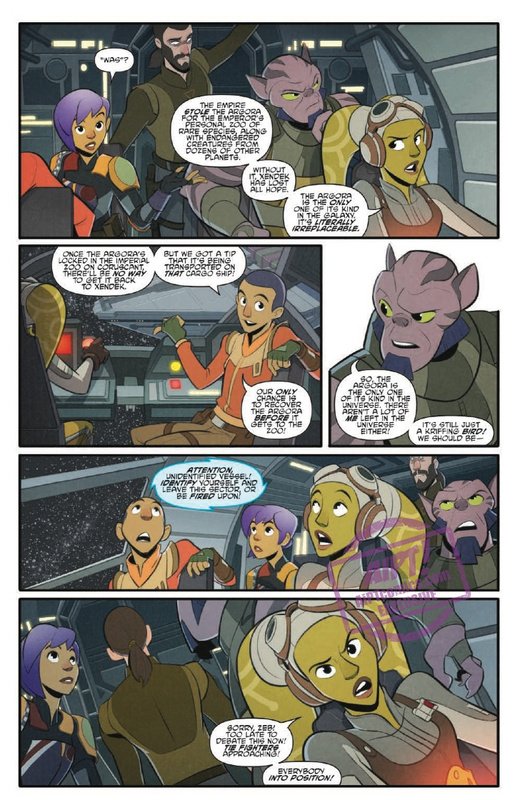 · Part one of a two-part Star Wars: Rebels storyline! 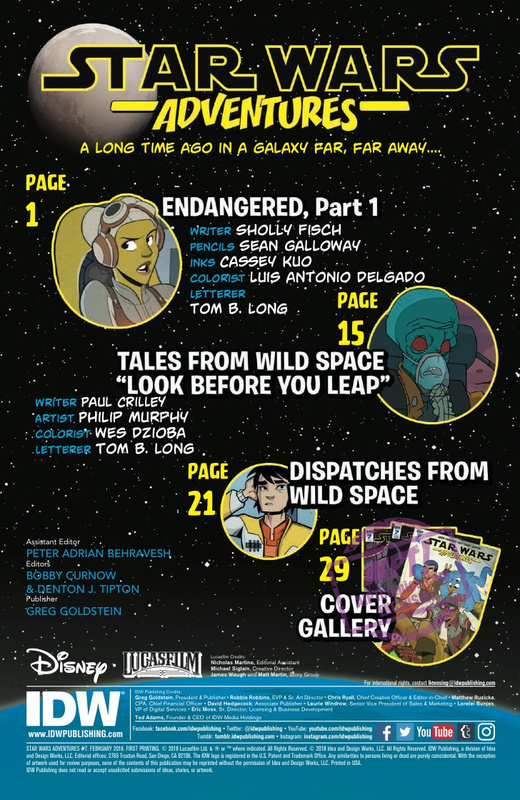 · Variant cover by Derek Laufman!